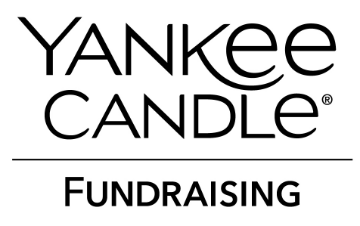 We are kicking off our annual Yankee Candle Fundraiser. The students will be selling from September 24th through October 9th. If you would like to support a specific student, please check with them to find out their seller ID. Orders can be placed through the online fundraising site, which offers gifts, home decor, wrapping paper, and of course, candles! The Yankee Candles website has more items than the in-person flyer -- be sure to check out the online catalog! Scroll down to "Start Shopping," enter our group number #990102963 and begin shopping. Items will ship directly to you! HPCA receives 40% of the purchase price from the Student Fundraiser or Online sales. That’s $9 for each medium candle. The online store will remain open through January 10, 2018. Thank you for your support!